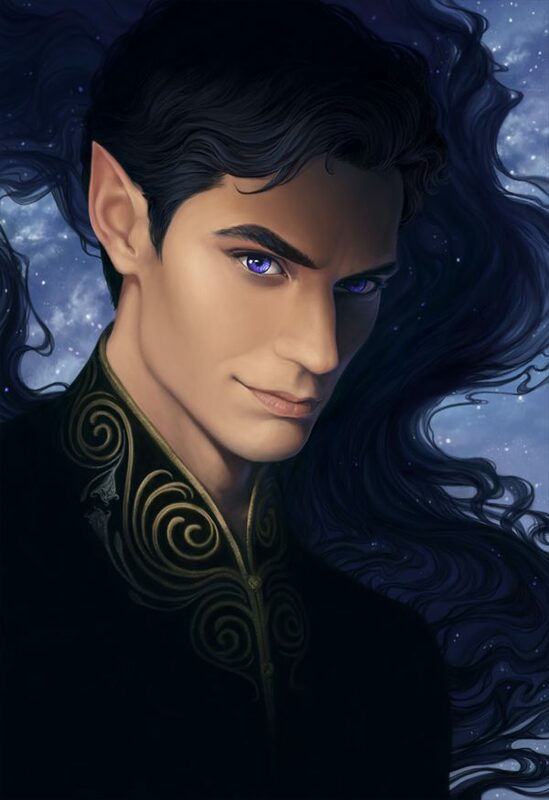 This is my interpretation of Rhysand from ‘A Court of Thorns and Roses’ series by Sarah J. Maas. Anna Shoemaker is a freelance illustrator primarily working in fantasy. She is currently living in Virginia with her husband Alex and two corgis, Suzie and Flynn. Available for … Show more. Send a message directly to Anna Shoemaker.